We have researched, tested, and re-tested our ad placements to make sure that they are performing at peak levels, have high viewability, and aren't obnoxious to your readers. 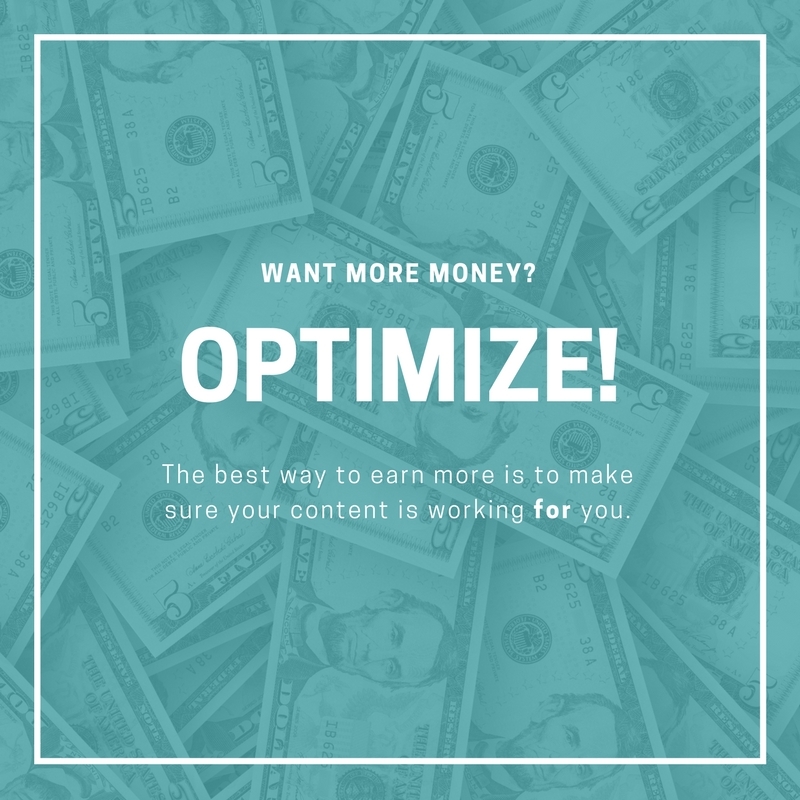 In order to make that all work, your content needs to work with your ads to make the most out of how your readers are actually engaging with your site. Write your post narrative so that it has short paragraphs separated with pictures. Longer content on screen will allow us to run more in-content ads on mobile and on desktop, and will also get users to your bottom sidebar ad quicker. The goal is at least 4-5 in-content ads per post, for best performance. It will always pay off to have lots of short text paragraphs and images to make your post longer. Plus, writing with shorter paragraphs and a space in-between makes for easier reading on all devices. The longer your posts are, the more google likes you. Google rewards "good" content, and one of the ways they judge that is by length. Try to shoot for 300 words or more, not including the recipe (if you run one). Keep your sidebar short and sweet. As you can see, we run only two ads in the sidebar. One at the top and a "sticky" ad at the bottom. We have found that these ads work the very best when the sidebar is not loaded with content. The sticky ad is at its best performance when it comes into view quickly and stays with the user for a significant stretch of time as they scroll down the page. Advertisers love it, and pay well for it. It has to be the last thing in your sidebar, because it is a major ad exchange violation to have it scroll over other ads or content. That's why we suggest keeping the sidebar widgets on the lean side. The shorter the sidebar, the less the user has to scroll down to see that bottom unit, raising its viewability. The better viewability for your ads, the better CPMs our networks will begin to offer -which puts more money in your pocket. If you have any questions, we're here and happy to help! We can review your dashboard and help you interpret the information there into actionable steps to increase your income. Once your ads have been live for a week, you'll also get our amazing Site Health Checks that'll show you where there are opportunities for optimizations!